Our Key Stage 3 workshops are very flexible and designed to fit your syllabus. We are happy to make adaptations given enough notice, to ensure that your students get the most from the experience. What causes floods? What impact do they have on people and wildlife? How can rivers be managed? 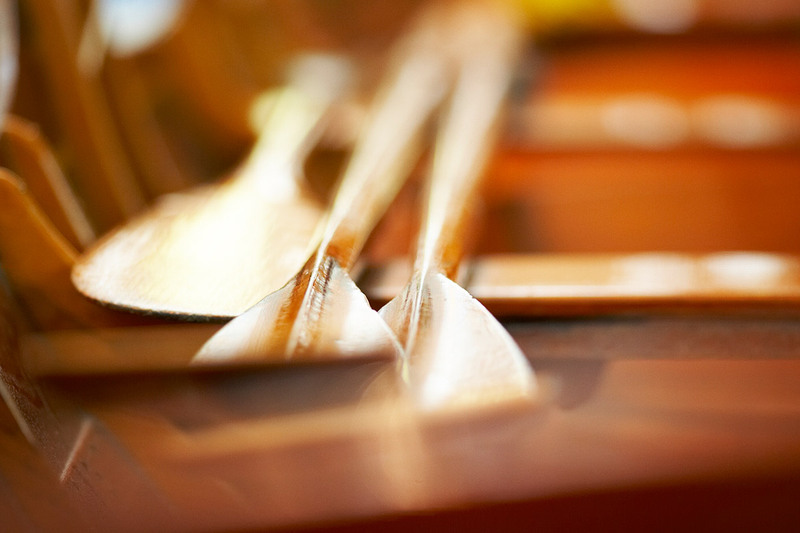 Compare a rower’s training, nutrition and kit for the London Olympics in 1908, 1948 & 2012. Discover what it takes to be an Olympic rower!